HelloClass was founded in 2015 to address the issue of accessibility of quality education in India. By seamlessly connecting students and teachers through its website and mobile app, HelloClass facilitates knowledge sharing and query resolution. 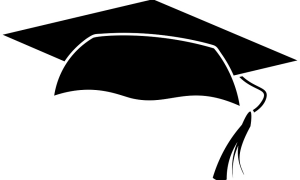 The mission behind this startup is to change the way education is delivered in India and pave the way to a promising future. The team of HelloClass believes that education should be accessible to each and every child irrespective of geographical presence or time. With HelloClass, the team provides students with access to tutors at home, be it online or through the app. It also helps in connecting teachers with a large number of students wherein they can teach according to their convenience. Every business has its share of challenges. One of the greatest challenges the team faced as an ed-tech startup in India was reaching out to remote audiences. The better the infrastructure and internet connectivity, the easier it is to provide online education to students in that area. Another challenge was getting good tutors. Team overcame this by getting working professionals and students with an aptitude for teaching join them in their endeavours. The biggest challenge for the team was to convince parents to go with a service provider like HelloClass instead of looking for a tutor through their network or on their own. Mr. Prakash Rengarajan the founder shared that in a country like India where there are close to 30 crore students and a shortage of quality teachers, the educational outcomes are appalling. A UNESCO study estimated a requirement of over two million K-12 schoolteachers in 2015. That was an eye opener. After holding key positions in Pearson and redBus, Bhaskar, Mr. Prakash Rengarajan decided to join hands and founded HelloClass with the aim of addressing the acute problem of access to quality education in the country. Founded with the motto of ‘Lets teach. Lets learn. Lets help everybody bring out their true potential’, HelloClass creates a service that not only gives the solution but meets the standards of performance in the most secure, reliable, and trustworthy manner. Driven by the same vision to address the acute problem of access to quality education in the country, team joined hands in 2015 with support from K. Ganesh and Meena Ganesh’s entrepreneurial launch pad Growth Story. The company has 25 people and an extended pool of close to 4000 tutors who work with them for other work as well along with tutoring including academic counseling, content writing, training other tutors etc. Prakash Rengarajan, 37 completed Engineering from National Institute of Technology, Rourkela and MBA from IIM, Bangalore. BhaskarRajuKonduru, 32 completed his Engineering from JNTU, Hyderabad and Master’s Degree in E-Commerce/Electronic Commerce from Naspers Academy in Dubai, UAE. 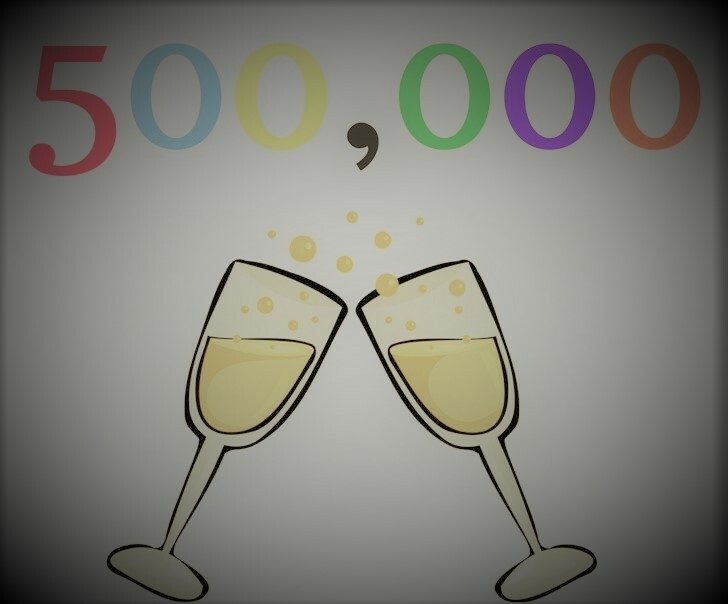 HelloClass is progressively expanding its reach and in the past 4 months itself, they have tutored more than 40,000 students that is equivalent to 1000 + classrooms offline. HelloClass app is rated 4.3 on Google Play and over 65% people have rated it 5/5. More than 100,000 students have enrolled with HelloClass till date. The average time spent by a student on HelloClass is increasing at a rapid pace and all key metrics of engagement have shown robust growth rates in the last few months. The average number of sessions per student has increased from 3 to 11 in 3 months. In the same time frame, the number of repeat students has grown from 9% to 60%.The fact that the HelloClass app has received over 1.5 lakh downloads on the App Store and Play Store in a short span of time affirms that people have accepted them well. The one thing that sets Hello Class apart from other models is their unique Omni channel approach where students can get tutoring on the app, online session with audio and video or face to face at home. Students use a mix of these services, for example, a student might have a regular home tutor for maths and an online tutor for Sanskrit and use the app when stuck with a doubt at midnight. HelloClass has a monthly subscription model with multiple packages targeting different student segments. At present the company is growing at approximately 100% on a month-on-month basis. It has a marketplace model with the company keeping 20%–30% of the fee charged from the students. 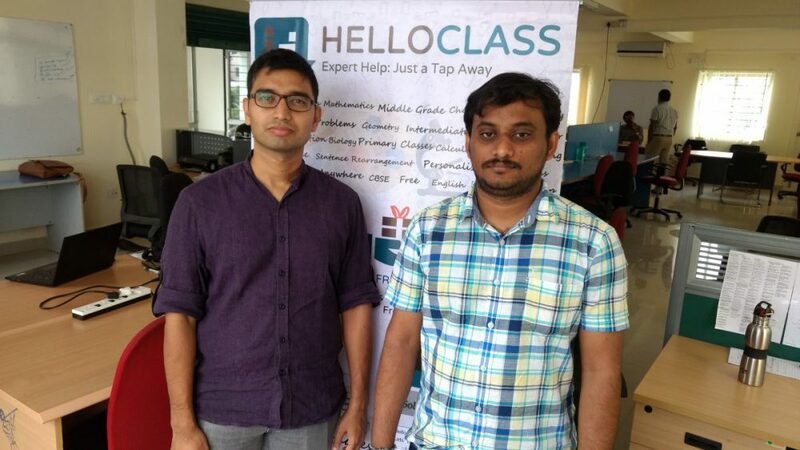 HelloClass is promoted by K. Ganesh and Meena Ganesh’s entrepreneurial platform Growth Story. HelloClass is planning to raise series of funding in the next few months. HelloClass uses technology to match each student to the best possible tutor who can help him/her. The services range from providing a personal tutor to students to answering a doubt when a student is stuck while studying even if that is at midnight. HelloClass also assesses students and creates a personalized plan for each student, which in turn helps them in maximizing their learning outcomes. At present, the home tutoring services are available in Bangalore while the online services are made available throughout India. Through the use of mobility technologies, HelloClass presents a one-stop platform for tutors and students to connect instantly. Tutors are provided appropriate teaching aids like relevant content and practice questionnaires, and they are able to manage their schedules and payments as per their convenience, even while addressing a large audience. With over 400 experienced tutors accessible on the mobile app, HelloClass is able to reach out to students not only in the metros but also those in the interiors of the country who do not have access to quality education. HelloClass is looking at scaling the home tutoring service to 2 more cities in the next 2 months. In addition, HelloClass is planning to add more subjects and languages to its Online and App based tutoring offering. Read about Indian Startups.